A large ice-free region, the size of New Zealand, which existed within the ice pack of the Weddell Sea of the Southern Ocean surrounding Antarctica decades ago, may have disappeared in the past 40 years, scientists say, and attribute the “naturally rare event” to global warming. According to researchers from Canada's McGill University, satellite images of Antarctica during the polar winter in the mid-1970s revealed the ice-free region, or polynya, which stayed open for three full winters before it closed. Scientists said that the opening was maintained as relatively warm waters churned upward from miles below the ocean’s surface, releasing heat from the ocean’s deepest reaches. But, the polynya has not reappeared in the nearly 40 years since it closed due to the effects of climate change on ocean salinity, researchers said in a study published in Nature Climate Change. “Deep ocean waters only mix directly to the surface in a few small regions of the global ocean, so this has effectively shut one of the main conduits for deep ocean heat to escape,” Casimir de Lavergne, the study’s lead author, said in a statement. The researchers analyzed tens of thousands of measurements made by ships and robotic floats in the ocean around Antarctica over a period of 60 years, and concluded that the ocean’s surface has been gradually getting less salty since the 1950s. This lid of fresh water on top of the ocean prevents mixing with the warm waters underneath, trapping ocean heat in the depths of the ocean. As part of their study, the scientists also examined the latest climate models, which predict greater rainfall in the Southern Ocean with an increase in atmospheric carbon dioxide. 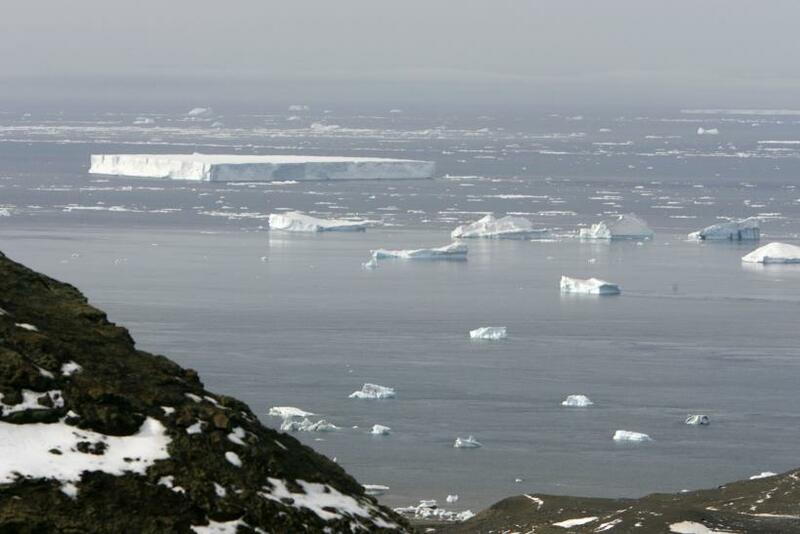 According to the study, the melting of glaciers on Antarctica has also been adding freshwater to the ocean, possibly strengthening the freshwater lid.